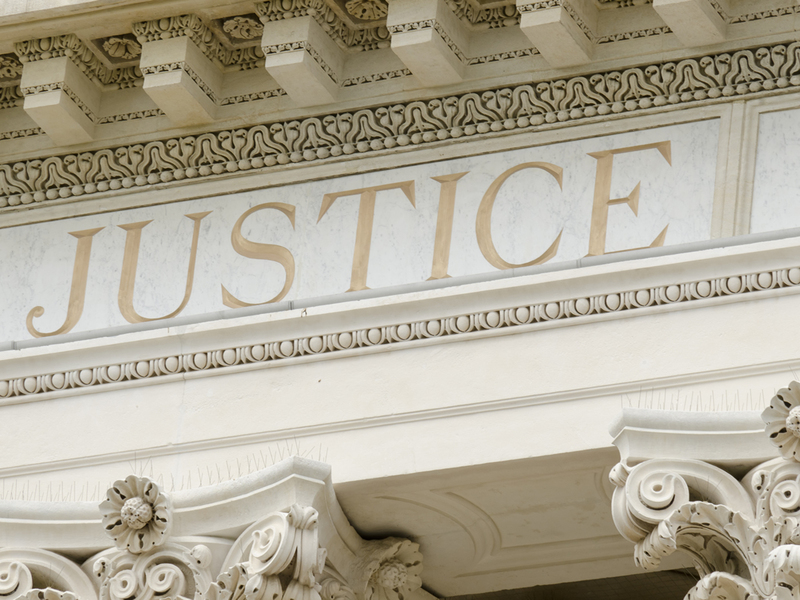 Since 2002, We have been proud to represent clients from central Ohio on a variety of legal challenges. No matter what legal battle your facing let us fight for you. 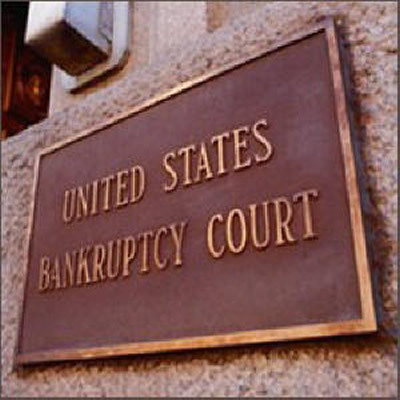 Take advantage of the bankruptcy laws to give yourself a fresh start. When you're facing a court case, don't face it alone. 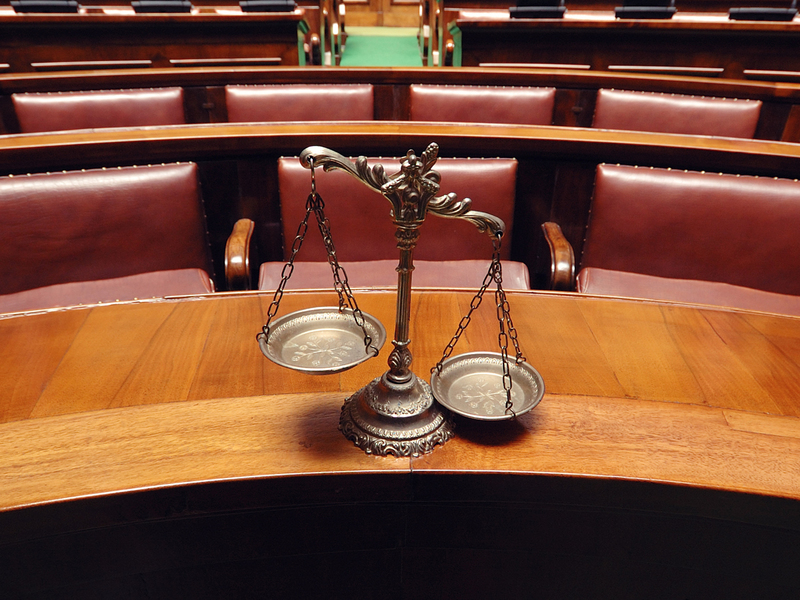 Looking for an experienced attorney who really cares? 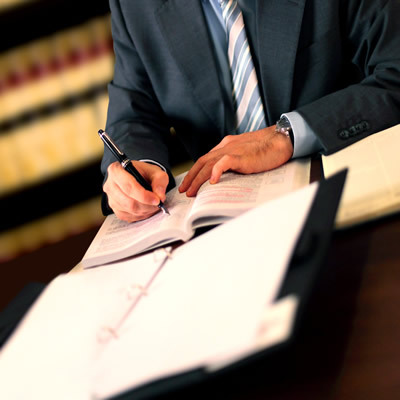 Our story is rooted in an unwavering commitment to our clients, who have placed their trust in our law firm. They have paid us the highest form of thanks by recommending us to those they care about. One of the first things you will quickly realize is that we really care about our clients and the legal challenges that they face. Sure, we are a business, but our business is about helping our clients and this will be quite apparent after your first visit. Do yourself a favor and see why most of our clients come from past clients and not from our marketing efforts. 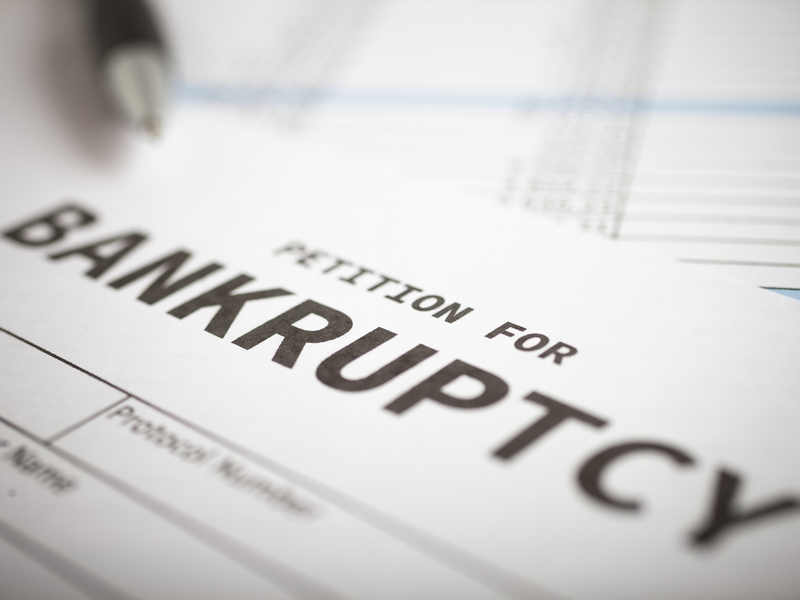 We are experienced in so many different areas of law and one of those areas is our knowledge and experience with helping clients through the issue and options of filing for bankruptcy. Don’t let your debt ruin your peace of mind and your assets. Meet with us and let’s discuss your particular situation. Let us help you navigate through this complex process. We do all the heavy lifting, allowing you to focus on life. Nothing destroys a lifetime of earning quicker then failing to leave a living will. 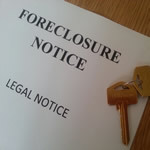 Learn your options if your facing foreclosure. 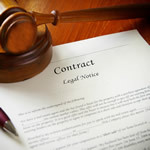 One of the biggest mistakes you can make is signing a legal contract without an attorney’s assistance. We’re proud of our Christian approach to the law. We recognize and embrace our Christian heritage. This allows us to provide a unique legal service to our church clients. Give us a call today and let’s talk about how we can assist your ministry. Real estate contracts done poorly can cost you thousands of dollars. Let us help you through the maze of complex laws and documents as well as agreement and contract drafting and review. Don’t attempt to conclude an important real estate transaction without the benefit of a experienced real estate lawyer. 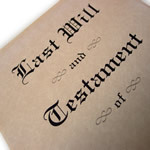 Estate planning is one of those areas in life that you cannot afford to put off. The number of horror stories from those well intentioned to take care of this “soon” but never did is a sad but needed reminder as to why you can’t put this off any longer. Do yourself and your loved ones a favor that they will never forget and meet with us to discuss the protection of your estate. 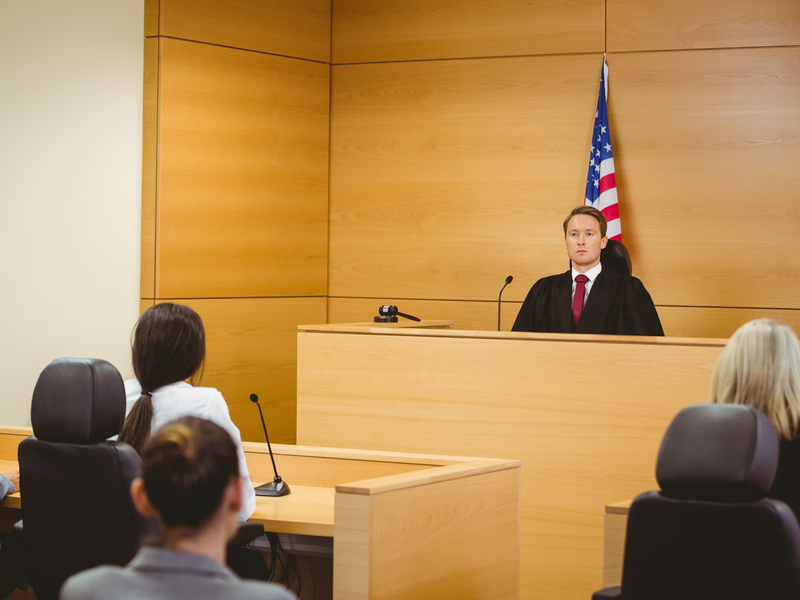 We have the experience where it matters, that’s in the courtroom. And something even more important – our commitment to stay with you until the job is done. We are looking to empower and equip a high quality person, in order to greater assist our clients. Potential and quality analysis of an individual will not be perfect without the spirit of togetherness among employees. The success of our company is not about a one man show but a warm and harmonious super team. Our corporate culture makes employees believe that there is always a solution to all problems. We no longer see obstacles as a dead end, but a challenge and a stepping stone to reach success and new experiences. Great potential, honed competencies, a warm family and courage to accept the challenge.